World Newsmedia Network is a global, not-for-profit media organisation whose mission it is to educate and inspire news media companies to innovate their digital, data and artificial intelligence operations. As part of that mission, WNMN creates strategic reports and organises major events for the industry around the world. Study Tour visit to Hearst Corporation in New York City during our Big Data for Media Tour in 2016. 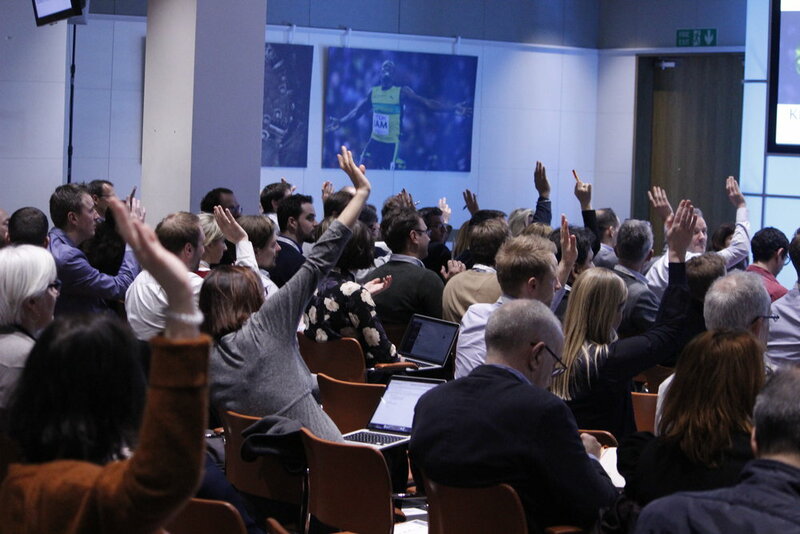 The Guardian in London is building a unified data ecosystem in order to serve readers better. Atrium view of the BBC's Newsroom in Central London during our Big Data for Media Tour in 2017. 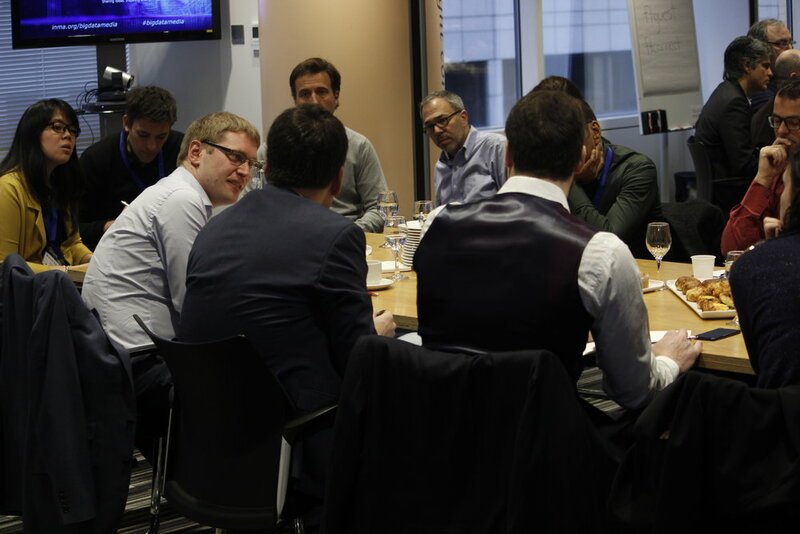 Sharing tactics and ideas at the Big Data for Media Strategy Exchange at the FT in London in 2017. James Holden describes BBC's audience analytics practices at the Big Data for Media conference at the Thomson Reuters' London headquarters.